During the coming World Health (WHO) Assembly on May 20 – 28 2019, the 11th version of the International Classification of Diseases (ICD) will be accepted. In ICD-11, Traditional Medicine (TM) is proposed to be incorporated for the first time, referring to a union set of harmonized traditional medicine conditions of, for example, the Chinese, Japanese, and Korean classifications. Many organisations anticipate that the inclusion of TM in ICD-11 will speed up the already accelerating rise of TM  and that it will influence medicine use around the world. In some cases products from wild plants and animals are incorporated in traditional medicines, even when they are listed on the global IUCN Red List of threatened species . This already had a significant impact on several Red Listed species . 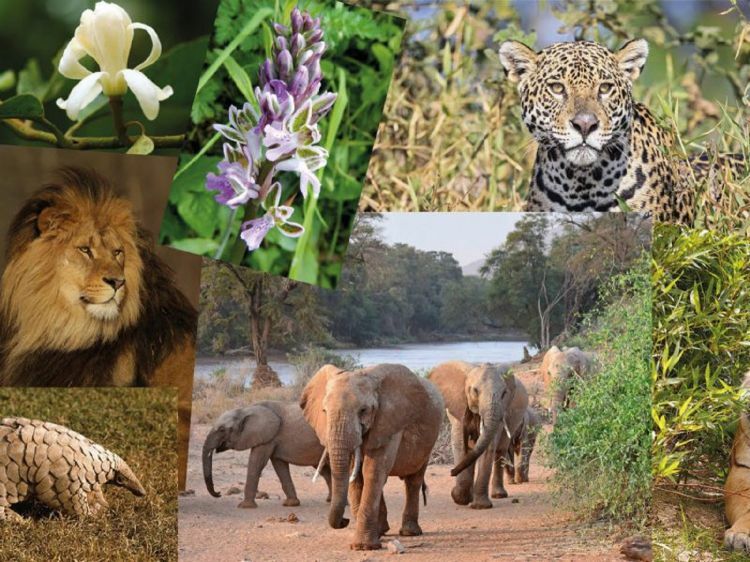 Many nature-, conservation- and animal welfare organisations, as well as world citizens, are worried that the integration of TM in ICD will further threaten the existence of rare plant and animal species . Even if inclusion of TM in the ICD means that it is not recognized as medicine as such, we anticipate that TM will receive more credibility in the public opinion and this will only further stimulate the use of TM and might put both endangered animal and plant species at risk. Therefore several organisations wish to express their concern and co-authored this letter, which can be signed by everybody; NGO’s as well as world citizens. We will make sure this petition will be delivered by the member states of WHO during the coming World Health Assembly. Help us: We can only give a strong signal if many individual people and organisations sign this letter. Please sign the petition and share it on your social media channels after signing.